Former President Benigno Aquino III is being sued for graft and technical malversation for his alleged role in the use of controversial anti-dengue vaccine Dengvaxia in vaccination programs approved during his incumbency. 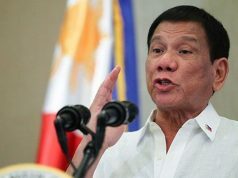 The slew of charges filed against him since the end of his presidency shows a recent pattern in Philippine presidents filing charges against their predecessors. Aquino, along with former health secretary Janette Garin and former budget secretary Florencio Abad are facing raps for alleged violations of Section 3 of Republic Act 3019 (Anti-Graft and Corrupt Practices Act); Section 65 of RA 9184 (Government Procurement Reform Act); Article 220 (Technical Malversation) of the Revised Penal Code; and four violations of Article 365 (Criminal Negligence) of the Revised Penal Code. 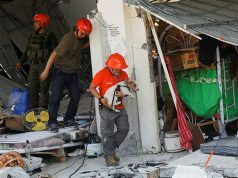 The complaints were filed by the Volunteers against Crime and Corruption and the Vanguard of the Philippine Constitution, groups known to be aligned with the administration. According to the complainants, the correlation between deaths of students injected with Dengvaxia who passed away and the vaccine has been established. They also claimed that the vaccine was “anomalously and illegally funded” and the choice of Dengvaxia ill-advised. 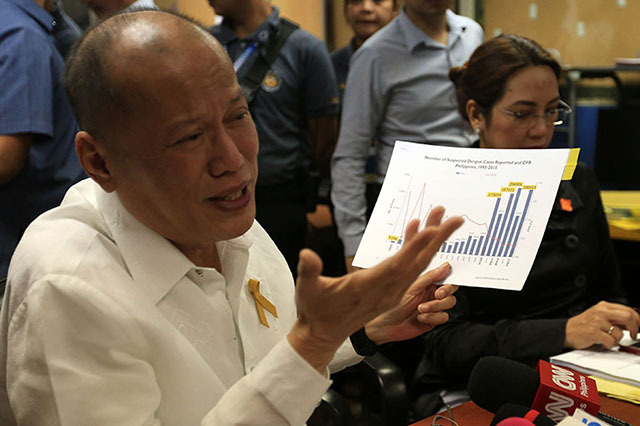 Aquino in countering the allegations has claimed that there was no evidence that Dengvaxia was harmful, and that implementation of the mass vaccination program underwent proper procedure. 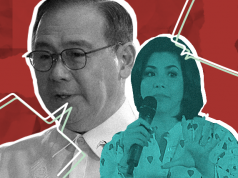 The Senate Blue Ribbon committee in April 2018 released a report claiming Aquino and a number of his cabinet officials were liable for the alleged damage caused by the anti-dengue immunization program. Since the end of his term in 2016, Aquino has faced numerous charges in relation to acts done during his term. In September 2017, the Ombudsman upheld the charges of usurpation of authority under Article 177 of the Revised Penal Code and violation of Section 3 (a) of Republic Act 3019 or the Anti-Graft and Corrupt Practices Act filed against him in relation to the 2015 Mamasapano massacre. 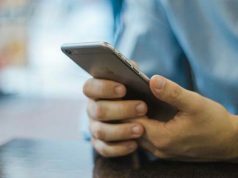 The Sandiganbayan’s Third Division has found probable cause to hold trial based on the Office of the Ombudsman’s charges. While he faces the wrath of allies of the Duterte administration, Aquino had also exerted legal pressure on his predecessor Gloria Macapagal-Arroyo. International lawyer Amal Clooney, who acted as counsel for Arroyo, in March 2015 accused Aquino of pressuring the judiciary into convicting his predecessor. According to Clooney, the charges against Arroyo were politically-motivated. She also raised that Arroyo’s rights under international law were violated by the treatment she was given by Aquino’s allies. 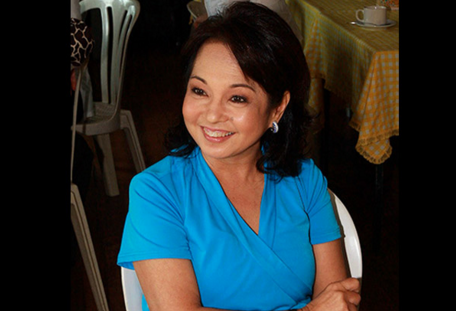 Aquino opposed the transfer of Arroyo to house arrest after charges were filed against Arroyo for alleged misuse of $8.8 million Philippine Charity Sweepstakes funds. She was also arrested on charges of electoral sabotage for the 2004 national elections controversy involving Virgilio Garcillano, a former Commission on Elections official. Aquino slammed the acquittal of Arroyo by the Supreme Court in 2016. And yet, even Arroyo appears to have partaken in the cycle. Her ousted predecessor Joseph Estrada accused Arroyo of masterminding the corruption charges against him, after the Sandiganbayan found him guilty of plunder in September 2007. It was Arroyo herself however who paved the way for her predecessor to return to the political sphere. Shortly after the verdict was released, Arroyo pardoned Estrada and restored his political and civil rights. 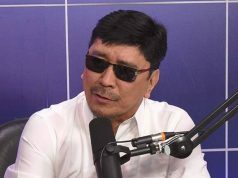 Estrada later ran for the vice-presidency in 2010 but lost. 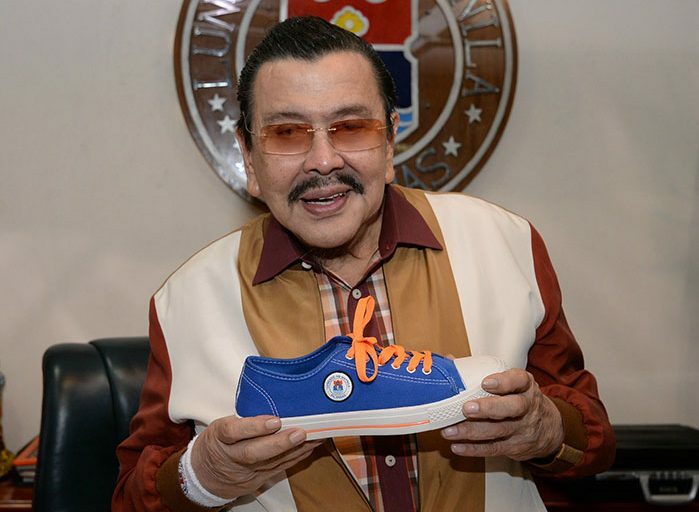 He ran again as Mayor of the City of Manila in 2013 and won, beating former ally Alfredo Lim.